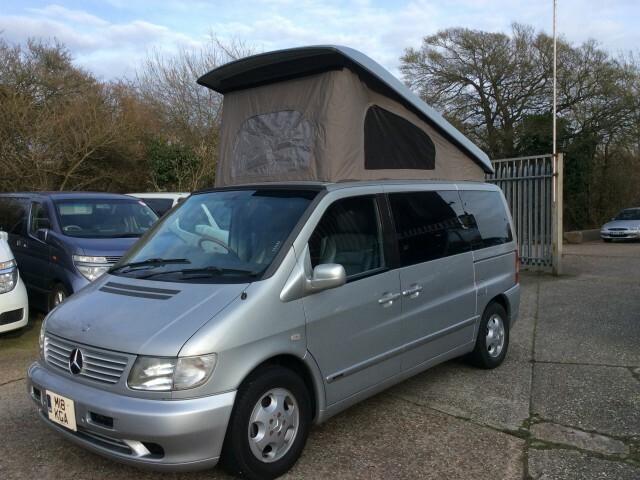 Free Spirit Autos have many years experience producing camper conversions for our customers. We have our own on-site workshop facility, where we carry out all of our own bespoke conversions to your exact specification. 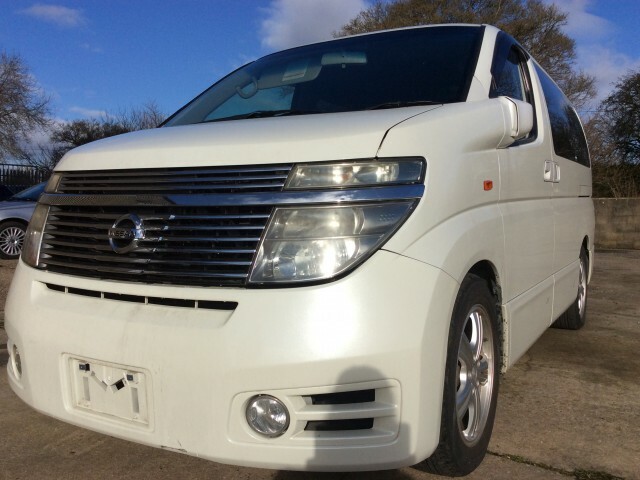 We specialise in Mazda Bongo and Nissan Elgrand camper conversions. 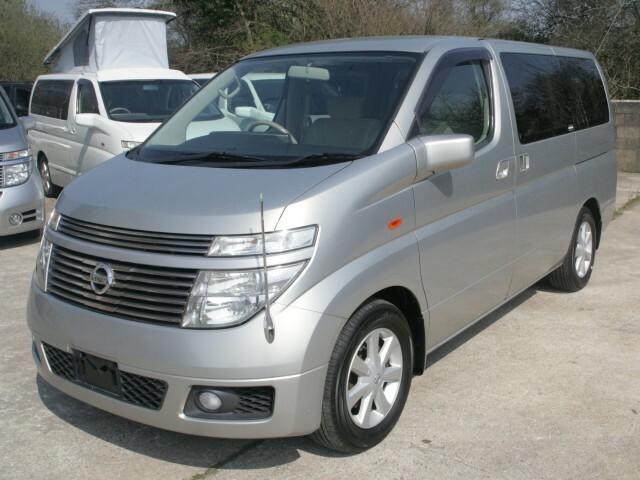 These are versatile vehicles, allowing conversions of all types. 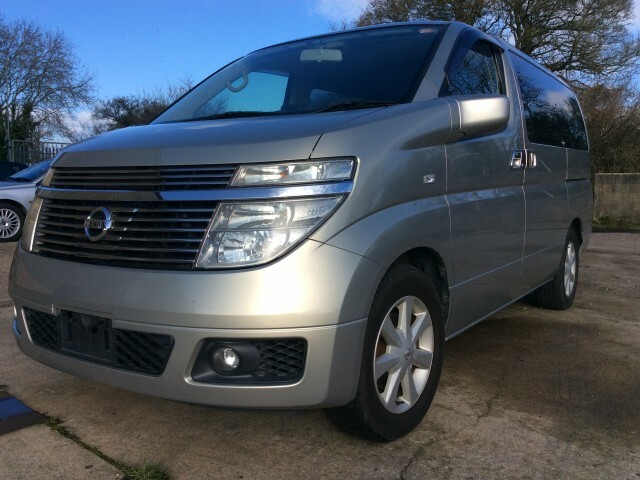 We provide camper van conversions ranging from 2 seat vans with full kitchen and sleeping quarters, to 8 seater vans with food preparation area in the rear. Our conversions are tailored to your needs, so you can get the best from your camper. Because we use the highest quality parts, our camper conversions are light and strong, and will last a lifetime. 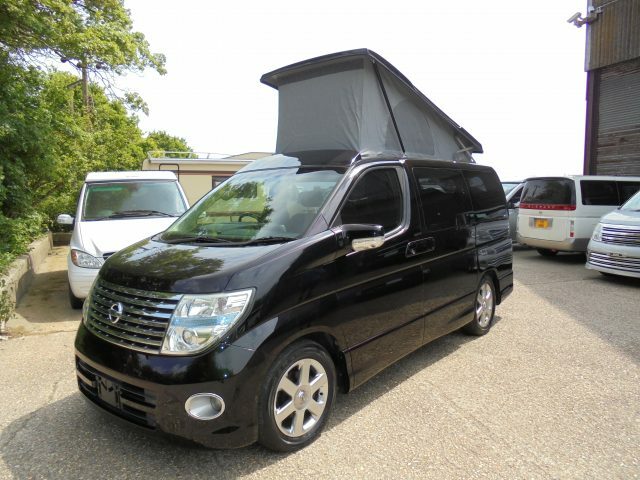 We primarily work with Mazda Bongos and Nissan Elgrand conversions. 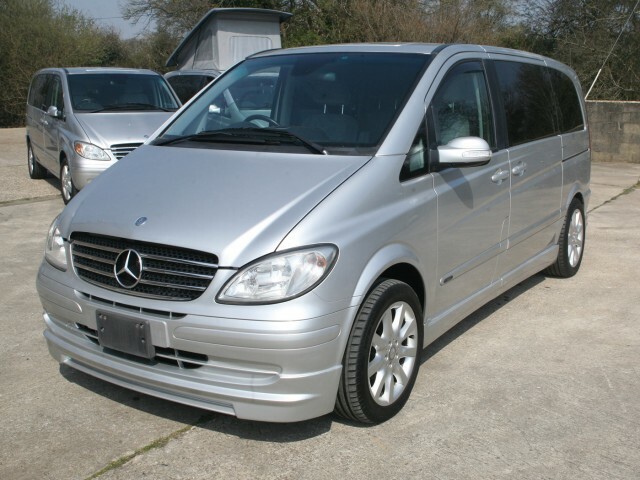 We have also completed campervan conversions on a wide range of other vehicles. 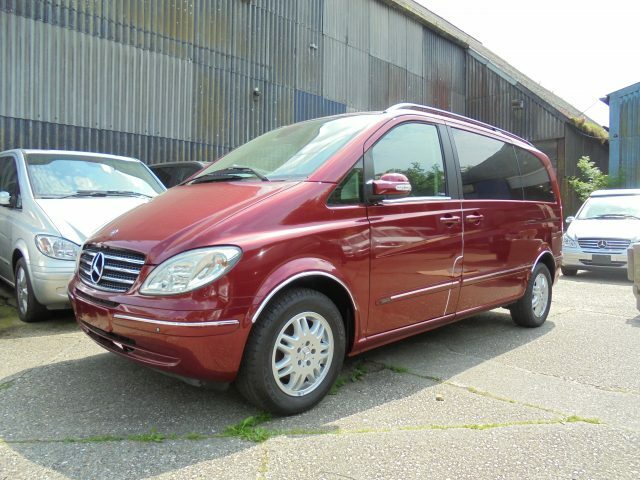 Mercedes V class and Vianos, as well as Volkswagen vans are catered for. 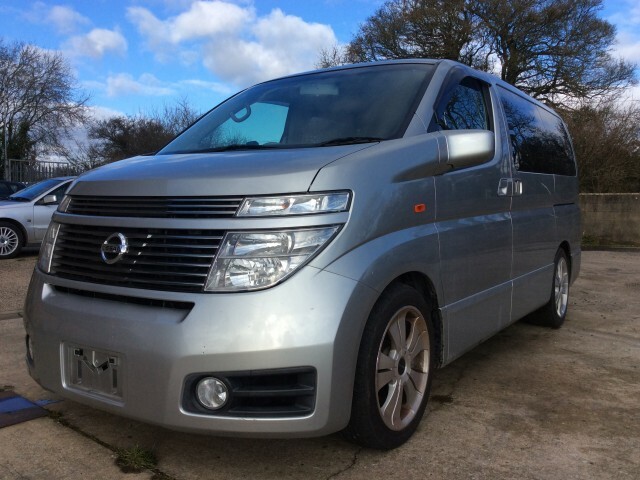 We specialise in Mazda Bongo and Nissan Elgrand camper conversions because they are such versatile vehicles, allowing conversions of all types, from 2 seat vans with full kitchen and sleeping quarters, to 8 seater vans with food preparation area in the rear. 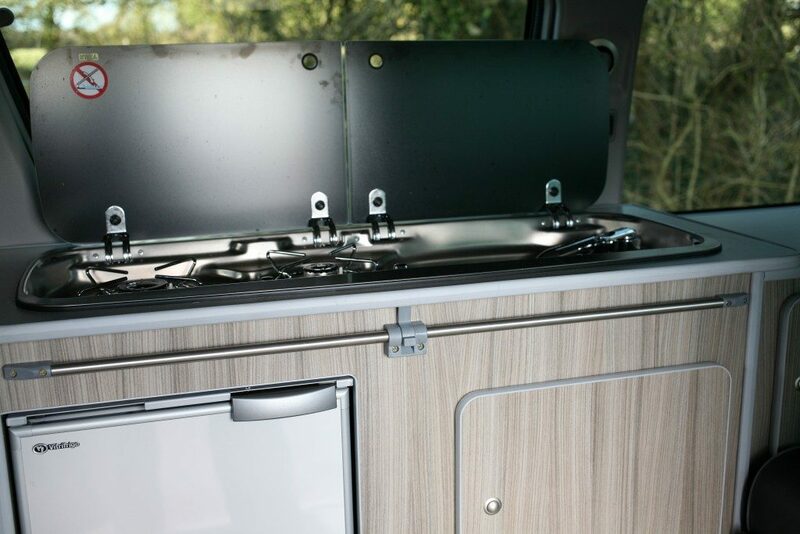 Making your perfect camper van starts with a back-to-metal stripping of your chosen vehicle. 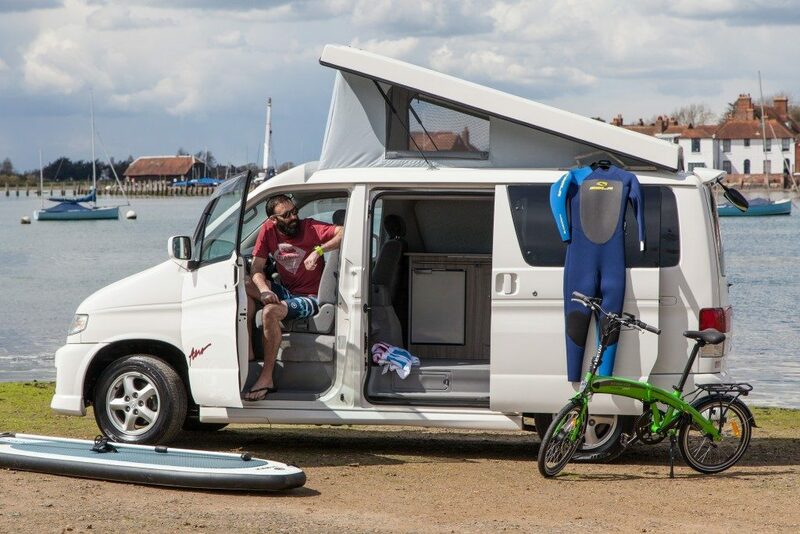 Once we’ve removed the unnecessary seating, we prepare the camper van for your choice of bed, and the internals which are created specially for each individual build. 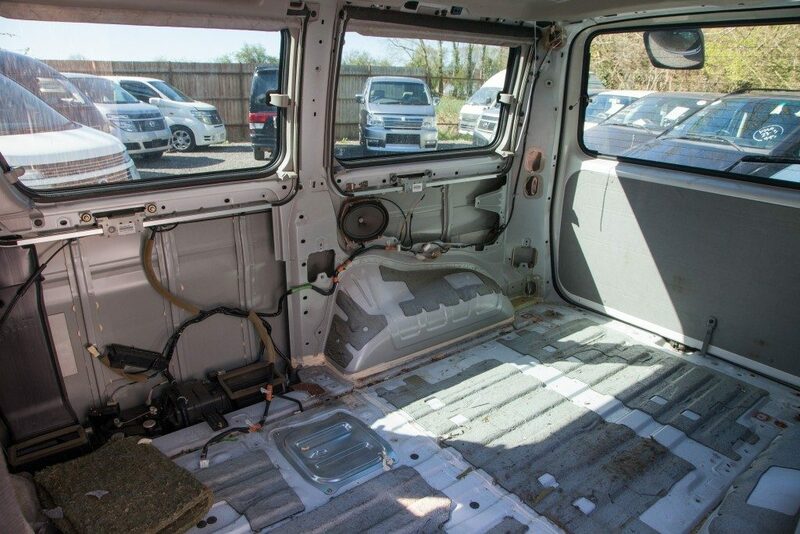 If any additional windows are going to be cut in, we add those at this stage – as you can see in the photo – it’s amazing how light and airy our camper vans can feel after additional windows have been added. This is where the fun begins, adding your choice of bed, units and features to suit the space available. The ‘rock and roll’ style bed is by far the most popular choice, but we can offer alternatives if you would prefer a modular arrangement. 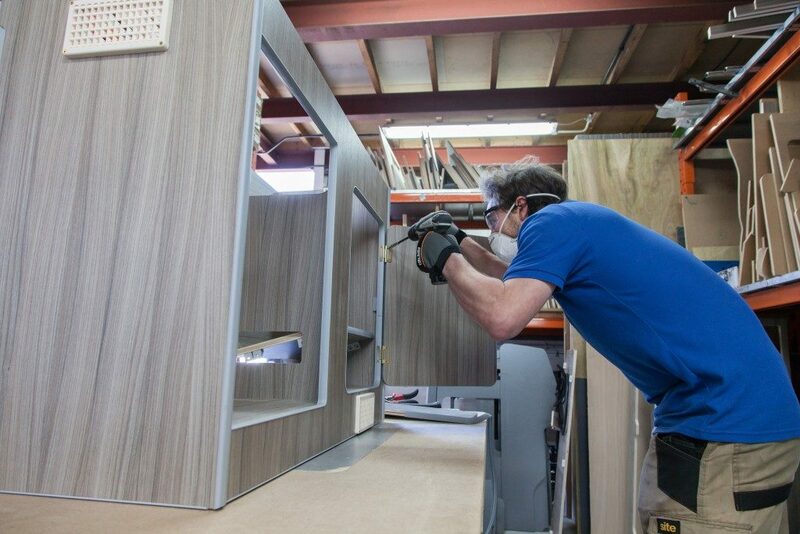 We use high quality lightweight marine ply for cabinets and consoles. This is foil backed to prevent de-lamination. Available in 20 different colours, marine ply is strong and durable, but much lighter than some of the alternatives. Let us know how you want your camper van to look, and we will provide it for you! We fit a good sized fridge for your perishables, as well as plenty of storage space so you can stow your luggage to keep the living space neat and tidy. Our gas hob and sink units provide cooking and washing facilities, and also provide worktop space thanks to a neat hinged cover which means you can maximise the space available when you’re not cooking. We also provide a collapsible table which you can use to eat from when your meals are ready – this neatly stows behind the drivers seat when not in use. Ready for your next adventure! We are proud of our camper van conversions – and we want you to make the best of them. If you have an unusual camper van need, please get in touch and let us know – we’ll do our best to provide a solution. 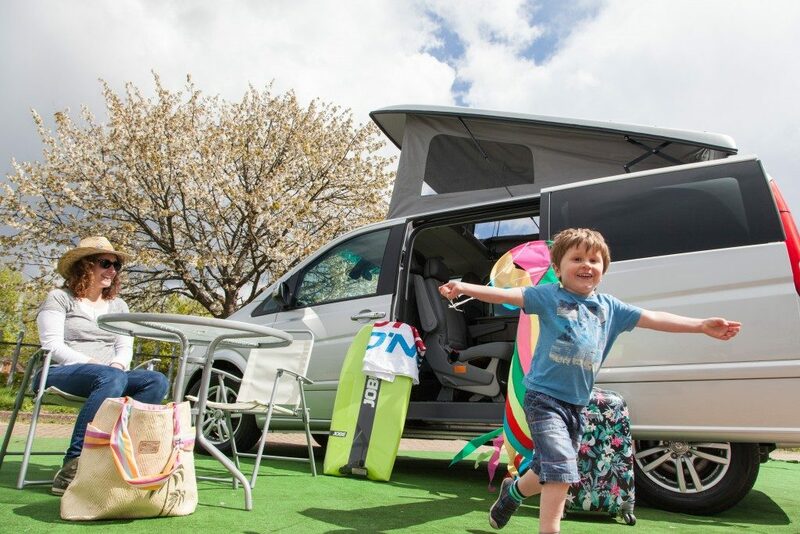 We also love to hear about your travels in our campers – please send your photos to photos@freespiritautos.co.uk if you have any good shots of our camper vans ‘on location’! We are located in Chichester West Sussex about 5 minutes South of the main South coast motorway (A27). From the A27 at Chichester, proceed south on the B2145 Selsey Road, after approx 1 mile you will come to a roundabout. Take the second exit right signed to Hunston and Selsey. Follow the road over the mini roundabout and through the village of Hunston passing the post office on your left and the spotted cow Pub on your right. Follow the road through Hunston Village for about 3/4 of a Mile until you come to Chichester Golf Club on your left, then take the next left into Brimfast Lane, then the first right in to The Grain Store. 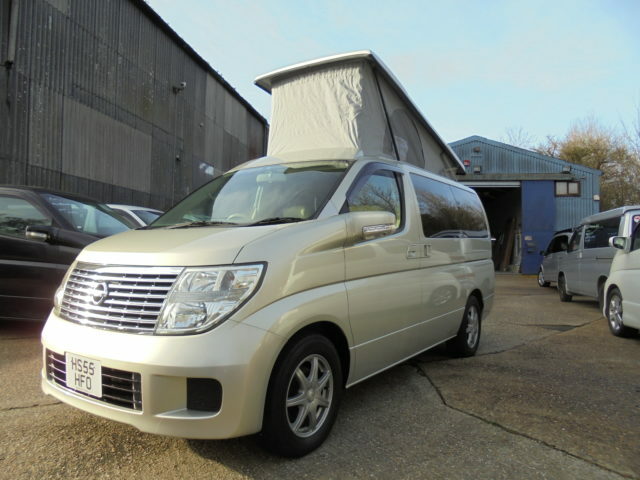 Pop along any time, we will be very happy to show you around our full range of campervans for sale. We are passionate about Mazda Bongos – so if you have any questions, we`ll be able to give you the help you need.